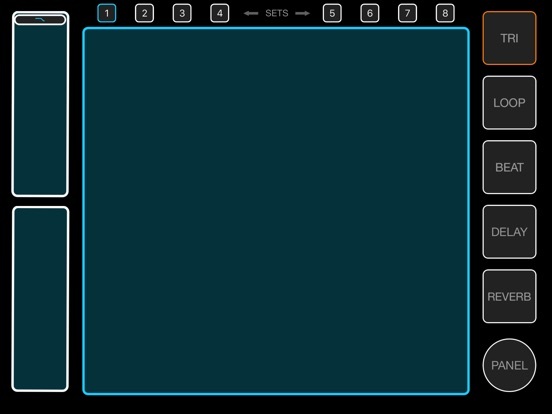 CHAiOS SYNTH 2 is a performance synthesizer that creates unique melodies with just one tap! CHAiOS SYNTH 2 is a further development of the award winning and easy-to-use CHAiOS SYNTH, which was formerly developed at the University of Applied Sciences Duesseldorf. Supports Inter-App Audio, Ableton Link and Audiobus. CHAiOS SYNTH 2 -> now with Ableton Link integration!